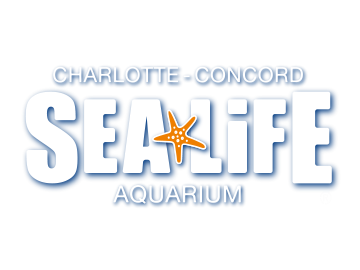 Each SEA LIFE Charlotte-Concord Annual Pass is intended for the use of one specific individual. Cannot be used interchangeably for different individuals. Annual Passes are non-refundable.